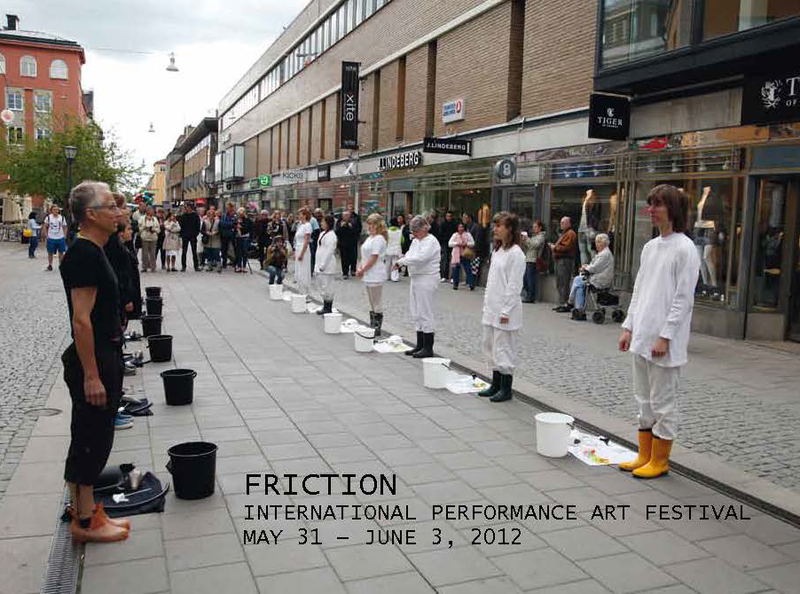 FRICTION International Performance Art Festival was initiated in 2006 by Helen Karlsson, Uppsala Art Museum and SU-EN, dancer, choreographer and performance artist. The vision with FRICTION was to move the contemporary art outside of the museum wall and to the people, as well as asking questions what the artists are allowed to do through their artistic discipline and expression. Through this festival, new territories opened up the the art lovers of Uppsala, who could encounter international artists of high standards. Performance Art took over the city for 4 days and disturbed in a friendly and loving way the city life. 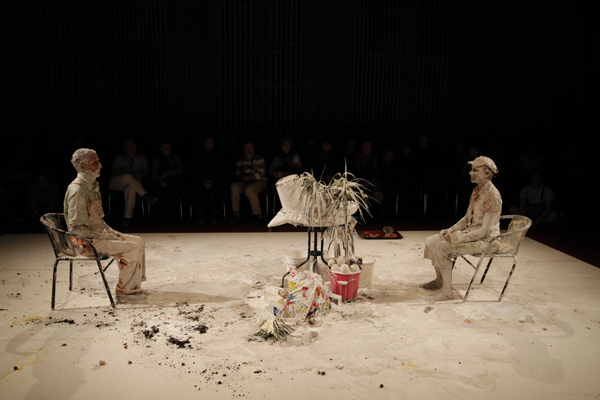 The focus point of FRICTION was body art, which was a personal choise by SU-EN, who curated the festival until 2014, but a also work including sound and installation type performances. Find presentations the 2010-2014 FRICTION above. Welcome to the Friction Day! Release of the Friction Catalogue 2014 with text by the journalist and writer Radmila Djurica and photography by Gunnar H Stening. Agustín Ortiz Herrera is researching social phenomena such as the decline of the political and economic system, the devastating effects of competitive moral, the increase of social differences in a search for new alternative productive systems. In the performance he will explore one of the most common life dilemmas; the controlling nature of power. Agustín Ortiz Herrera is an artist from Barcelona, living in Uppsala. He is currently taking his master in fine arts at Konstfack, university college of arts, crafts and design in Stockholm. Friktionerdagen: katalogrelease, filmvisning, mingel och sammanfattning av festivalen 2014. FRICTION 2014 is over and we would like to thank all the artists for sharing their artistic work and ideas in relation to the theme Freedom of Action. A big thanks to the partners, sponsors, volunteers and the audience for all the contributions to the festival! Konstnärlig frihet och rysslandsfokus på Friktioner –… – Uppsala konstmuseum. 17:00 Performance av konstnären Gustaf Broms, mingel, förfriskningar ochkatalog release (katalogen delas ut gratis under Friktionerdagen). 17:30 Summering av Friktioner 2012, framtidsvisioner och Friktioner 2014: Elisabeth Fagerstedt, museichef, SU-EN, curator, Per Nilsson, filosof och skribent och Johannes Blomqvist, curator assistent. 18:30 Videovisning (Friktioner 2012) och eftermingel. You are invited by Friction International Performance Art Festival to sum up the fortunate festival of 2012 with Elisabeth Fagerstedt, museum director, SU-EN, curator, Per Nilsson, philosopher and writer and Johannes Blomqvist, co-curator. The catalogue is launched and the video documentation will be shown for the first time. 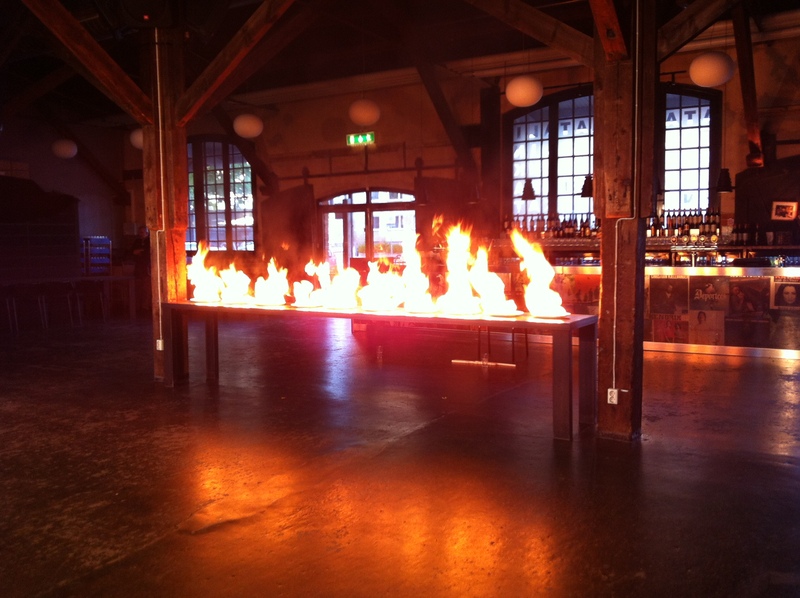 The artist Gustaf Broms presents a new art work. Mingle with refreshments and snacks.